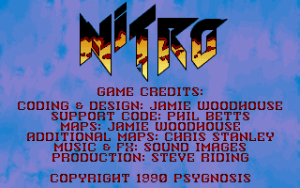 Development of Nitro for the Atari ST, started in 1989. 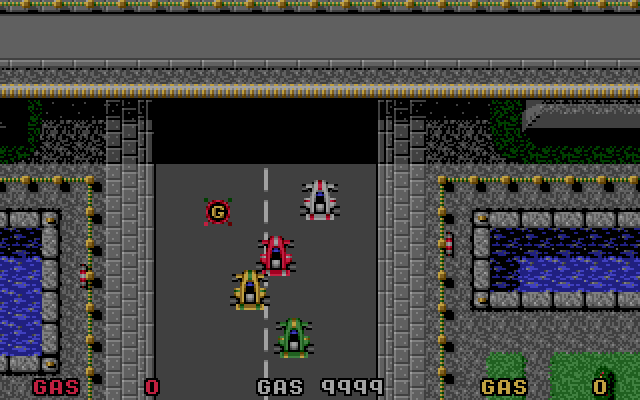 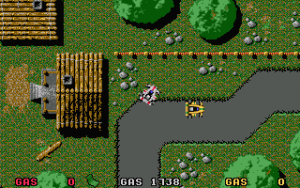 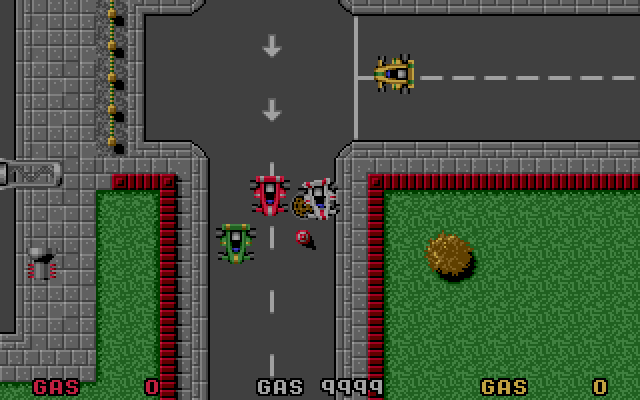 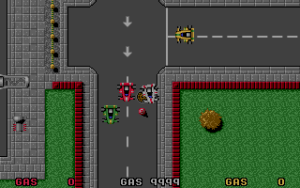 It was largely inspired by arcade racing games such as Super Sprint and Hot Rod. 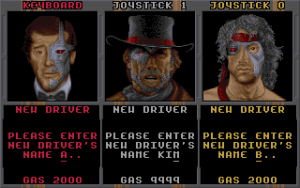 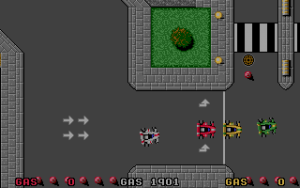 You collect money and gas as you play each race, and between each race you could upgrade your car. 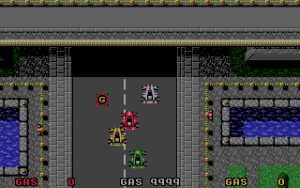 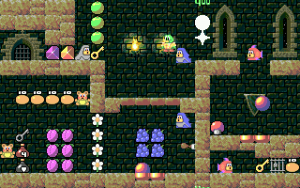 You could also play solo, or multiplayer with up to 3 people. 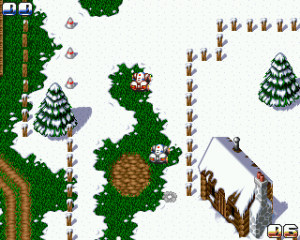 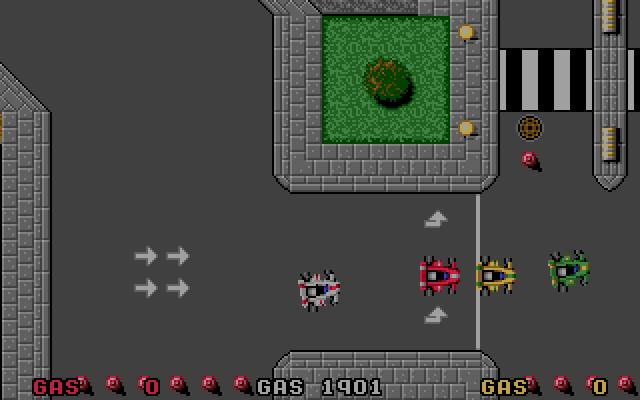 There were some key differences between the Atari ST and Amiga versions, due to hardware limitations, the Atari ST version only had vertical (up and down) scrolling, while the Amiga version scrolled in all directions. 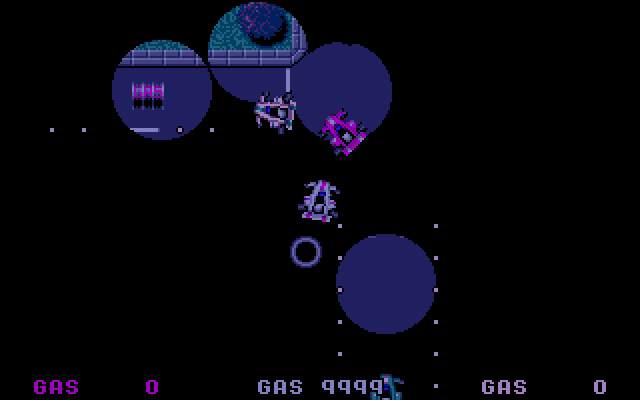 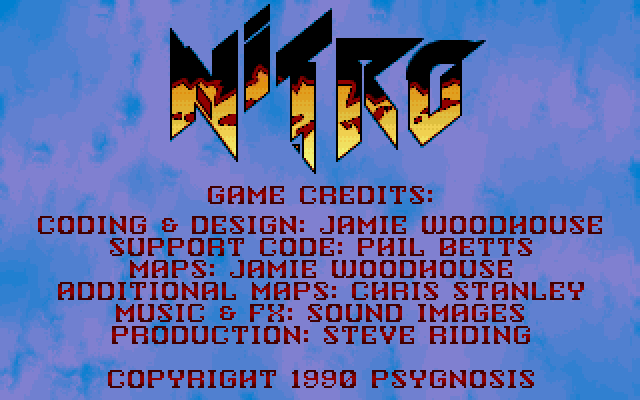 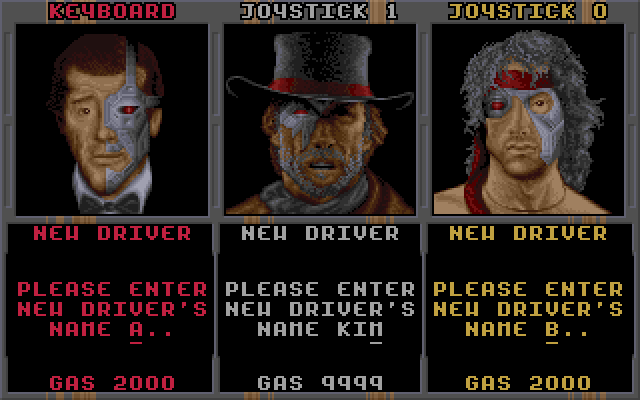 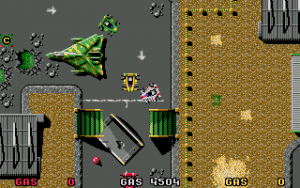 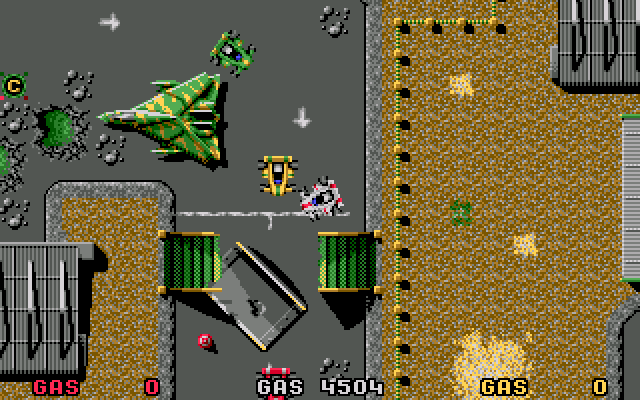 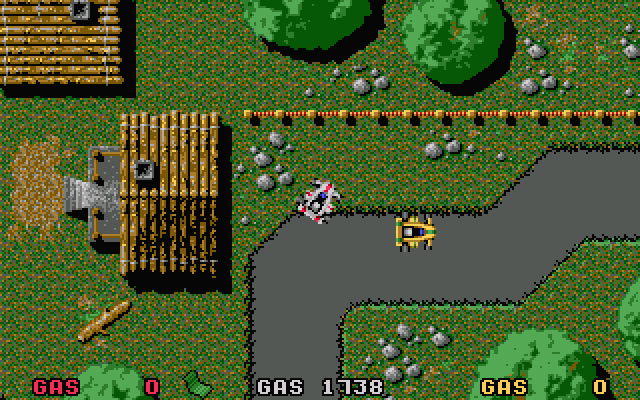 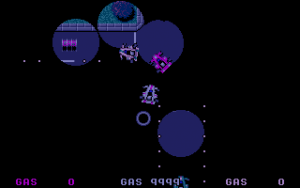 Nitro was published by Psygnosis for the Commodore Amiga and Atari ST, in 1990.